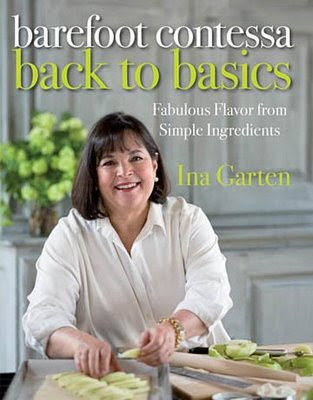 The Barefoot Contessa is wonderful in so many ways. Her recipes are delicious. She publishes beautiful cookbooks. But what gets me is her calm, soothing TV show. If you're feeling stressed out, just watch her show. She takes her time, smiles once in while, talks about her wonderful friends and husband, and cooks with lots of butter. It's heaven. 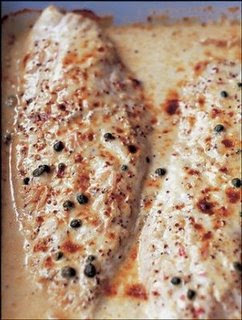 The mustard-roasted red snapper featured in her newest book (pictured above) didn't disappoint. It's quick and tasty. Next time I will broil it for 2 minutes at the very end to crisp it slightly. Enjoy!